YoYoFactory was born in 2004 with a focus on functional technology to improve the playing experience. 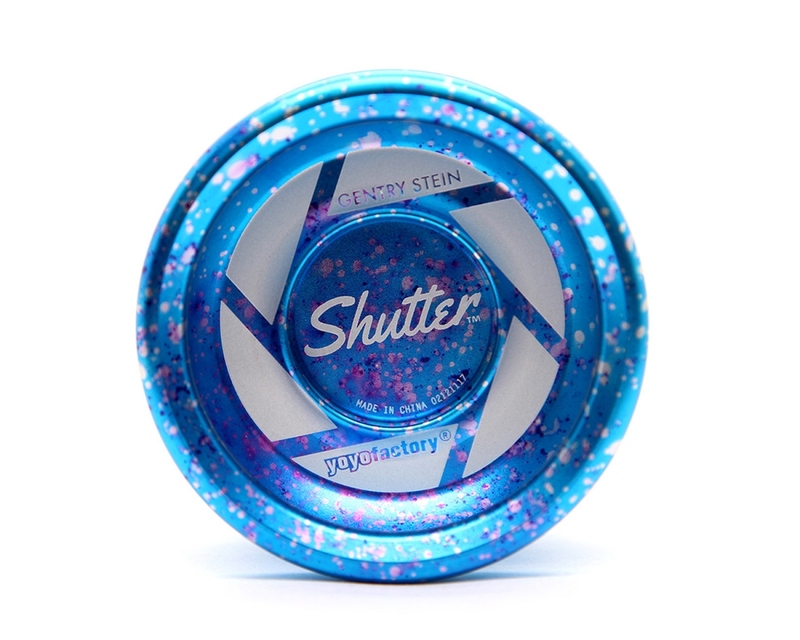 This has been a goal of the company which relies on the experience gathered from over 30 years of demonstrating yoyos around the planet. 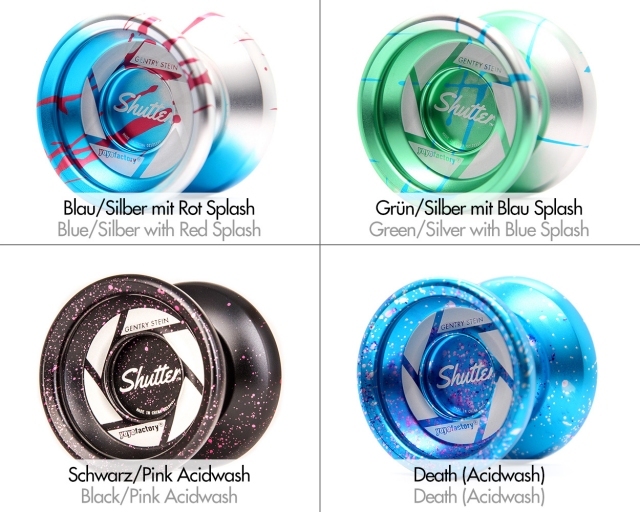 The end result is a durable, reliable, unique experience for every user in every undeniable YoYoFactory product.